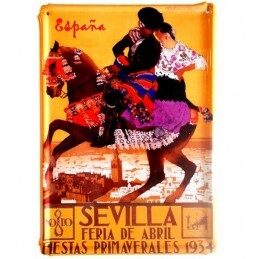 Fans of varnished wood, on both sides and decorated with floral motifs in different colors. 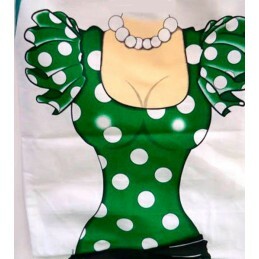 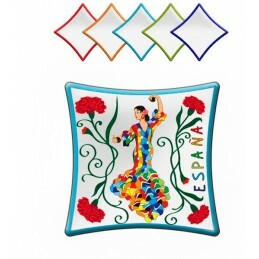 Beautiful and elegant spanish fan. 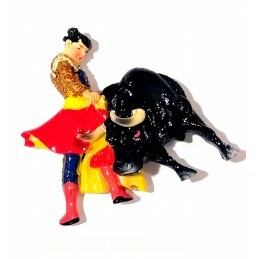 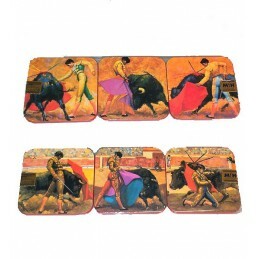 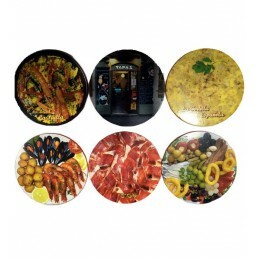 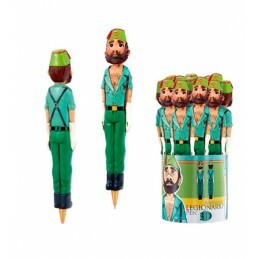 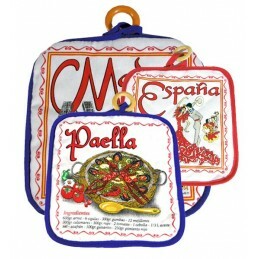 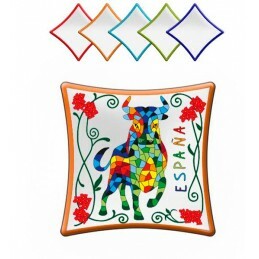 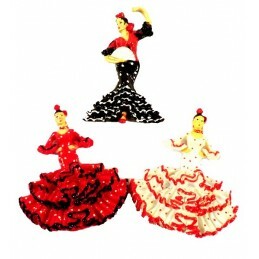 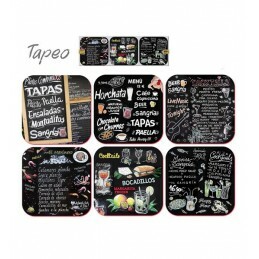 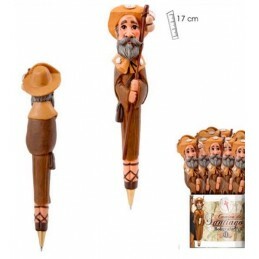 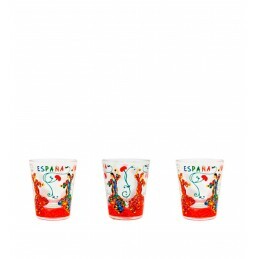 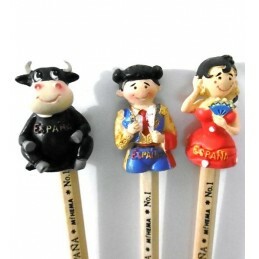 ZiNGS offers you the typical Spanish fan, so you have a useful souvenir from Spain. 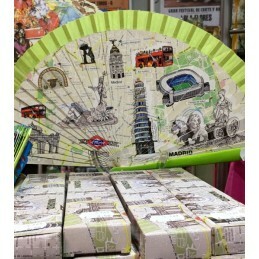 In hot weather, get out your fan and cool off.